Nick and Silke Jager, owners of Bottle-Lamp.com, created this statement to demonstrate their firm commitment to privacy. The following discloses information gathering and dissemination practices for this website: Bottle-Lamp, How To Make A Bottle Lamp. This site contains links to other sites. Bottle-Lamp is not responsible for the privacy practices or the content of such websites. We employ the services of Mailchimp for our newsletter. Mailchimp and Bottle-Lamp agree not to sell or rent the email addresses of any Bottle-Lamp newsletter subscriber to any third party. This site will have a giveaway from time to time. 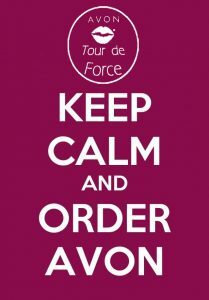 In order to win you need to supply your name and email address. Please remember that any information that is disclosed in this area becomes public information and you should exercise caution when deciding to disclose your personal information. Winners will be selected using random.org, a true random number selecting service. The winning party(s) will be contacted via email by us from our personal email account at contact@jagerfoods.com. Winners information (last names and mailing addresses) submitted will be kept confidential, destroyed after mailing and will not be disclosed to any third party. 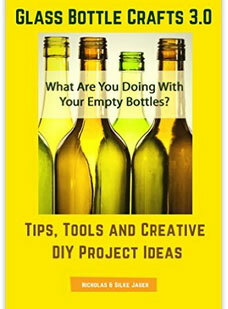 By emailing and sharing your DIY bottle project pictures with us you give us your full consent and right to use the pictures, and any written text including blog and website links, to share and display on the Bottle-Lamp website, the Bottle Crafts DIY Facebook page and the Bottle Lamp Community Instagram feed. 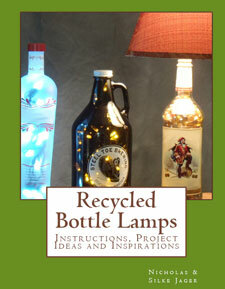 We may also use DIY Show Off pictures on other pages of the Bottle-Lamp website and social media sites. Bottle-Lamp.com uses Google Analytics and other Google services that place cookies on a browser across the website. These cookies help us increase the website’s effectiveness for our visitors. These cookies are set and read by Google. You can opt out of Google tracking by clicking here. Bottle-Lamp.com contains hyperlinks to websites and information created and maintained by other individuals and organizations. Bottle-Lamp.com does not control or guarantee the accuracy, completeness, relevance, or timeliness of any information or privacy policies posted on these linked websites. References to products in this website are made because material connections exist. You should assume that some hyperlinks within this website are affiliate links. Bottle-Lamp.com recommends products based in part on a good faith belief because (a) we have purchased and use the product or service ourselves (b) as an affiliate we have tried the product or service mentioned prior to recommending it or (c) we have thoroughly researched the reputation of the provider and have made the decision to recommend the provider’s products. Bottle-Lamp.com is monetized by Google Adsense, Skimlinks and Amazon. Click on their names to find out more information on the cookies they use. Our editorial content is not influenced by advertisers or affiliate partnerships. This site gives users the option for removing their information from our mailing list database to not receive future communications. 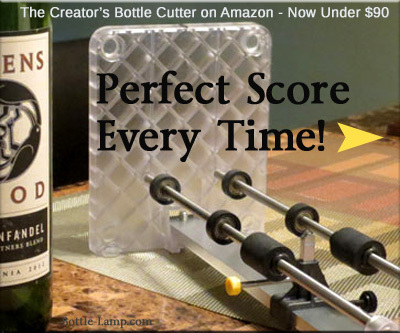 Contact Bottle-Lamp.com by clicking here. This site gives users the following options for changing and modifying information previously provided. To stop receiving our newsletter click the ‘unsubscribe’ link in any of the emails or send us an email to modify information by clicking here. If you have any questions about this privacy statement, the practices of this site, or your dealings with this website, feel free to contact us by clicking here. Thank you for your understanding and happy bottle crafting! If you have any questions or concerns please use the from on our About Us page to send us an email.